검출되지 않은 단점을 보완한 최신의 제품입니다. 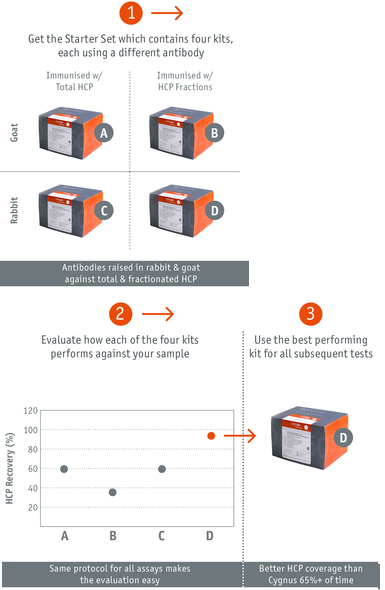 antibodies to find the one that works best for your samples. 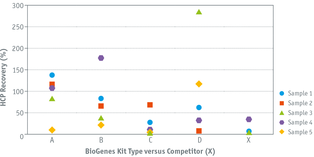 decision on the success of a biologic in development can be made. 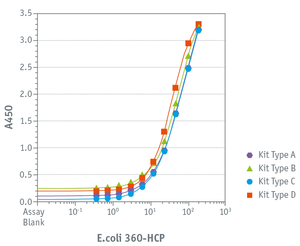 E.coli|360-HCP Assay has been widely tested on the basis of a great number of mock E.coli HCP samples. 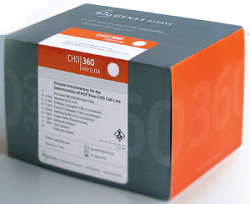 kit type D, recovery rates determined with the other three kit types were below 30%.